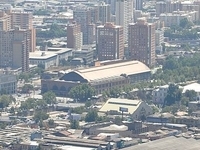 Travelers are voting Morande 80, Estacion Mapocho and Monumento a Bernardo O Higgins as the best of 3 monuments in Santiago. There is 2 monuments in Los Andes a city just 78 km from Santiago. The most popular of these is Christ of the Andes in Los Andes. 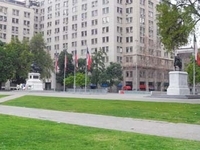 You can find 14 Monument in the country of Chile and La Portada is our members favorite Monument in all of Chile. Want more? 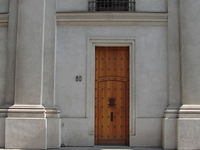 Check out our map of monuments in Santiago.